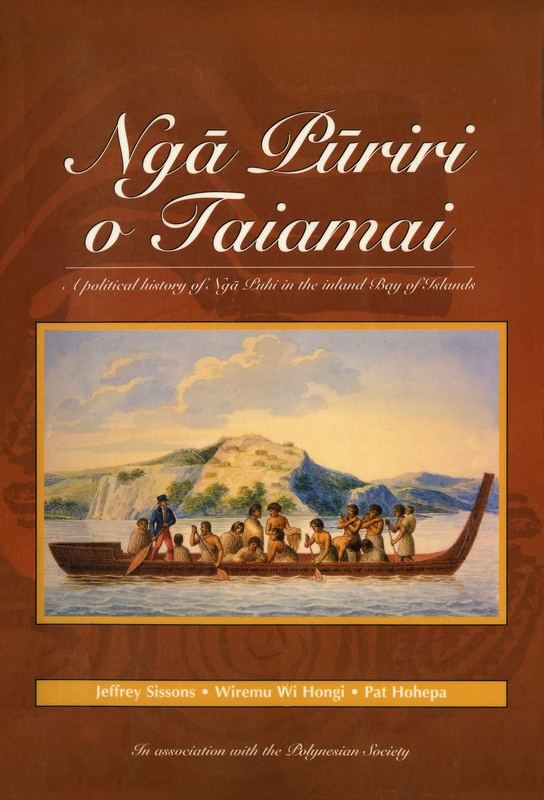 Much sought after since its original publication, Nga Puriri o Taiamai furnishes an essential history of New Zealand’s most populous iwi. 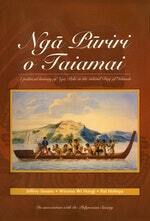 Nga Puriri o Taiamai was first published by the Polynesian Society in 1987 as The Puriri Trees are Laughing. A record of the political history of Nga Puhi tribal groups in the Taiamai and Te Waimate regions of the inland Bay of Islands, this highly regarded work brings together Nga Puhi oral traditions and early European accounts of the region. All the narratives are given in Maori with English translations, and are supported by introductions and concluding discussions. Along with the nine maps and thirty-three whakapapa charts of the original, this edition is also illustrated with historical drawings and photographs. Love Nga Puriri o Taiamai? Subscribe to Read More to find out about similar books.